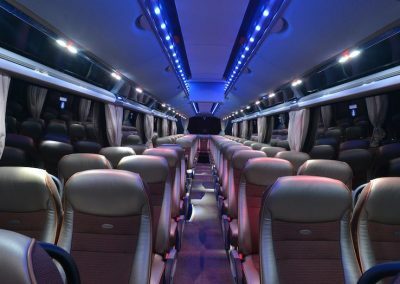 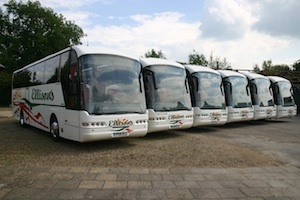 The School Coach Hire package takes care of every aspect concerning coach hire for your next school trip. 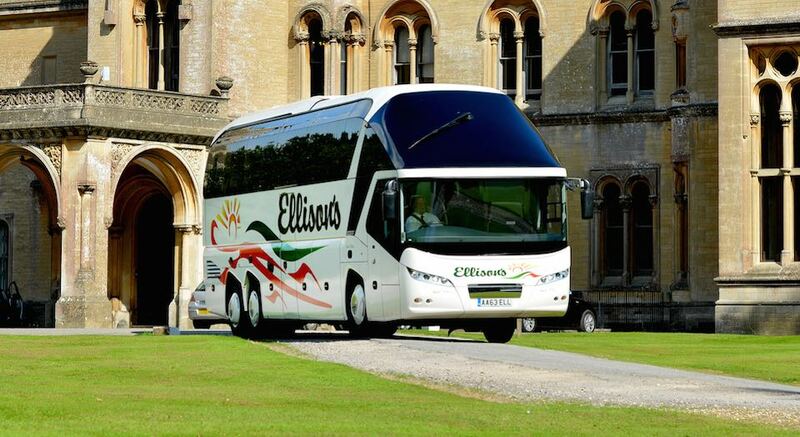 What’s more we provide best value which will save you money too. 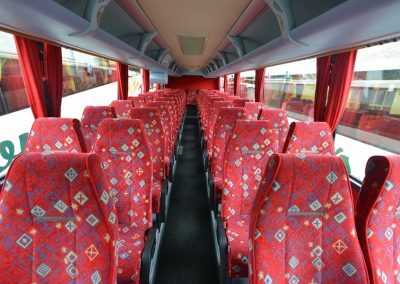 For many teachers, organising a school trip is often a very demanding and time consuming task, but with The School Coach Hire Package the worry is taken away, which leaves you to focus more on having fun and enjoy your trip safely. 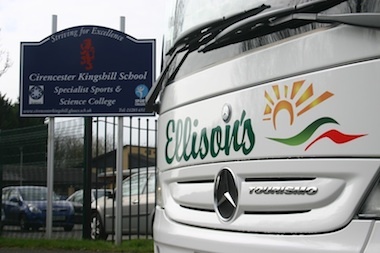 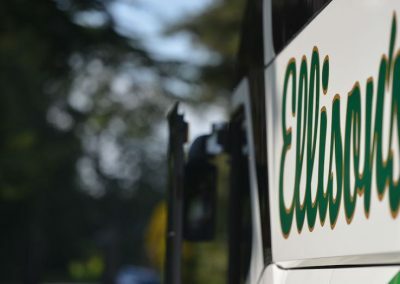 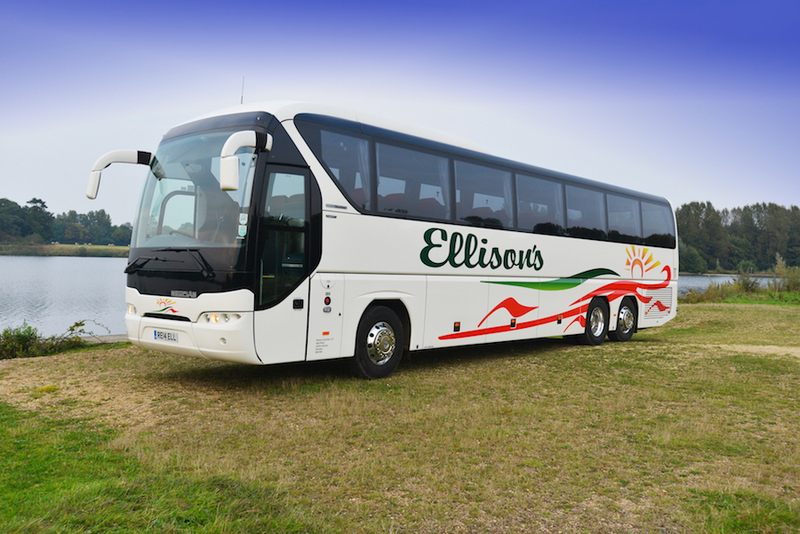 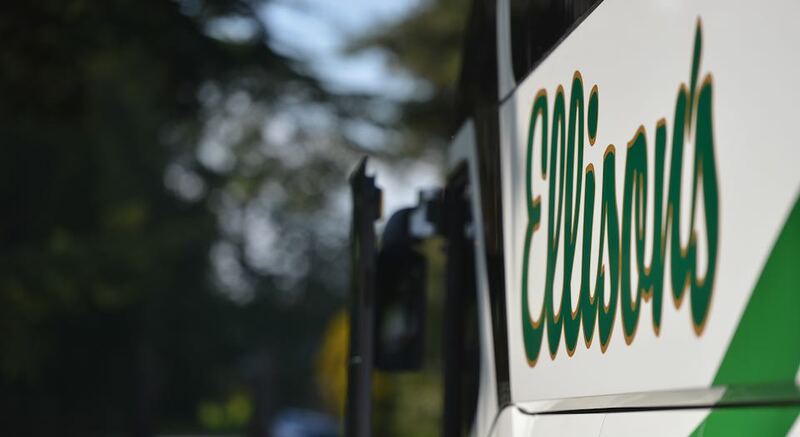 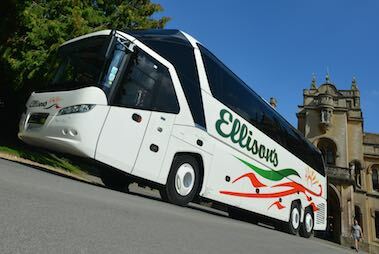 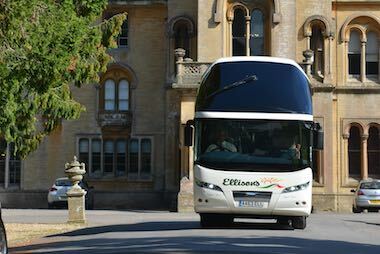 Ellisons can provide a range of vehicles for school coach hire. 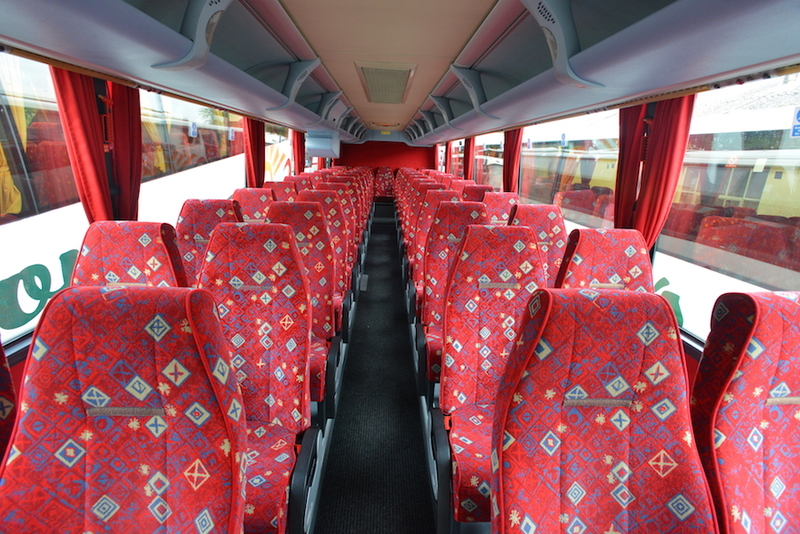 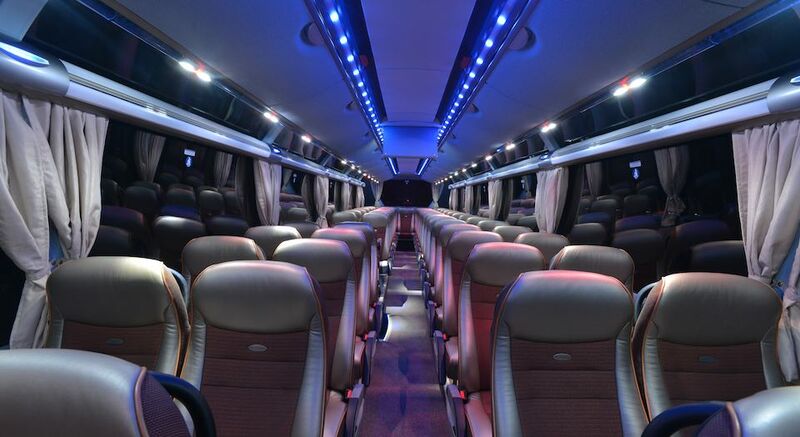 If you have a small class or a large group of children travelling we can accommodate your coach travel needs. 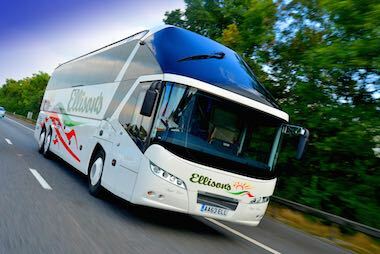 Our friendly drivers and comfortable coaches make sure you experience a smooth coach ride for everyone which also helps to avoid motion sickness. 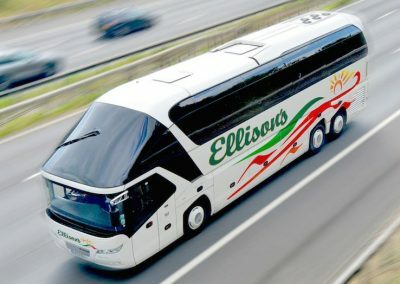 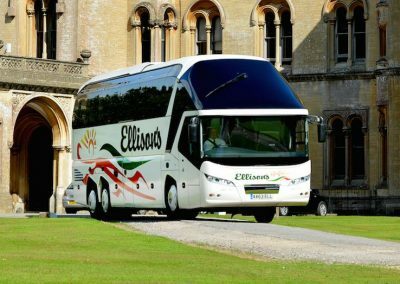 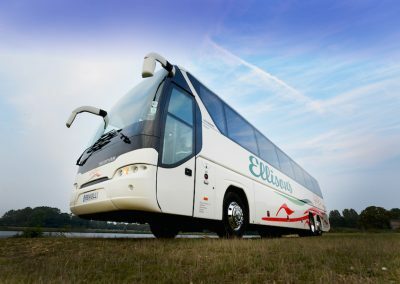 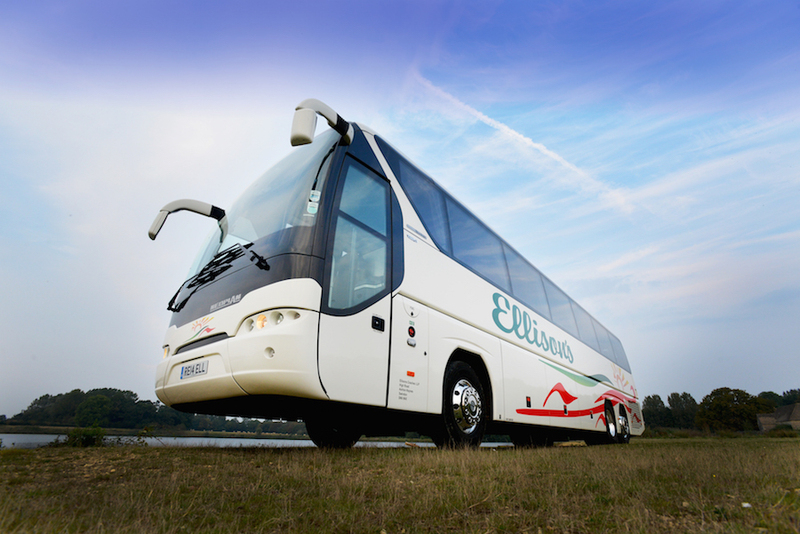 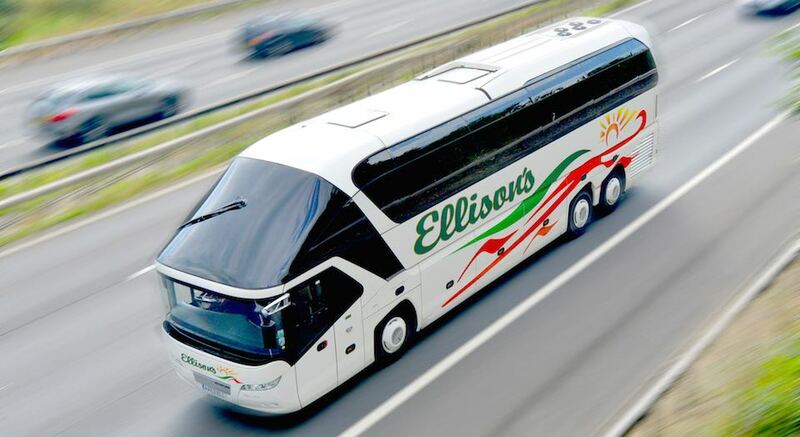 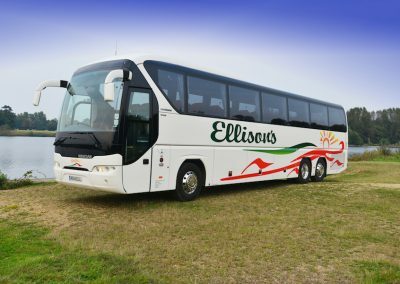 Ellisons have years of experience when it comes to coach hire for schools and they’ll make sure the children enjoy their coach trip.